10 Tips to Prevent your Child's Recess from being Taken Away. 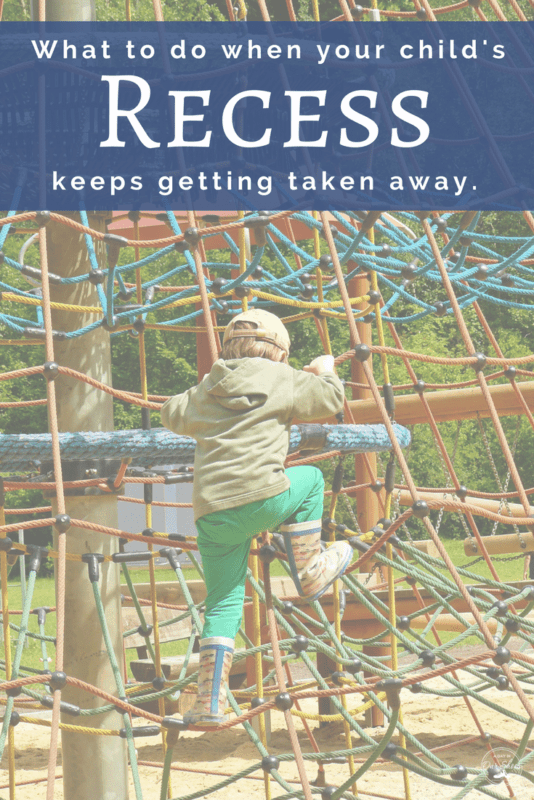 Home » IEP Advice for Parents » 10 Tips to Prevent your Child’s Recess from being Taken Away. ‘Can the school take away my child’s recess?’ ‘They took away his recess as punishment!’ If you found yourself saying these things, you’re not alone. It’s a common complaint that I hear. Or read, actually, since much of my communication with parents is online. And every single time I see it, I roll my eyes and shake my head. Enough! Let’s put an end to this “taking away recess as punishment” trend once and for all! For clarification purposes, this is mostly a special needs blog. So I am referring mostly to kids with IEPs and will give you tips on how to put this in your IEP. But, I acknowledge that this happens to lots of kids. If your kid doesn’t have an IEP or 504, I would still recommend that you push for this. Though technically if your child is not identified as having a disability, you won’t have as many protections. That doesn’t mean you shouldn’t try! First, let’s look at the reasons given to taking away recess. The school keeps taking away my child’s recess as punishment or to make up work! The main reason that I hate recess being taken away is the underlying message it sends, which I think is: “Look, we know that the rest of your school day is craptastic, and the one escape time that you have to relax is recess, so we’re going to take that from you.” It inherently tells kids that “recess is the most desirable part of the school day.” Am I right? Why not send the message that all learning is fun? It also sends the message that play/recess has no value, and therefore, it doesn’t matter if we take it from you. No harm, no foul. That couldn’t be further from the truth! So if you are talking with your IEP team about getting this in your IEP, that’s a good starting point. Win them over to the value of play. I mean, if you have a kid who is struggling with social skills, why would you take away the one half hour of the day that he gets to freely practice his social skills? Call an IEP meeting about this to get it put into the IEP. 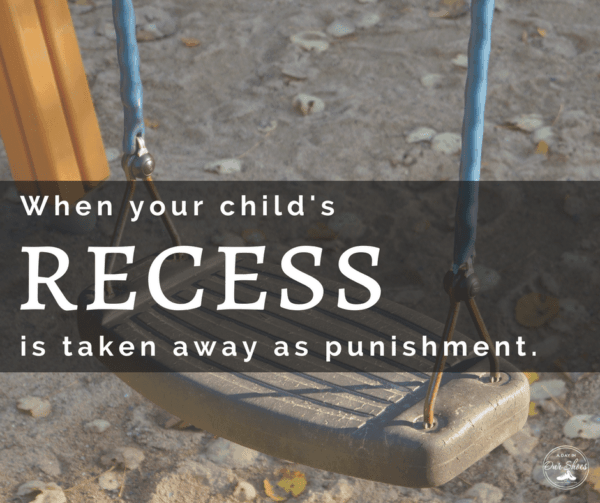 Fairly simple–put it under SDIs that he/she needs the down time and that taking away recess is not to be used as punishment. Submit this as your parent concerns that you wish to discuss. Ask the team if they really feel this is an effective behavior modification. Is it really working? (my experience is that it does not work, but it’s “what we’ve always done”) They are required to provide evidence based strategies for your child, so ask them to show you the data that this works as effective behavior modification. Be solution oriented. What behaviors are leading up to this? What can be done instead? If the child is not completing assignment on time, why? Look at the underlying issue. Do they need more supports? Is there another time that these assignments could be completed? Bring the child in on the conversation, if appropriate, to the IEP meeting. How do they feel about this? A school or playground being accessible for the child should never been an issue. This should be covered under Section 504 or ADA. Same applies for bullying. Punishing the bullying victim by keeping him/her inside is not an acceptable solution. 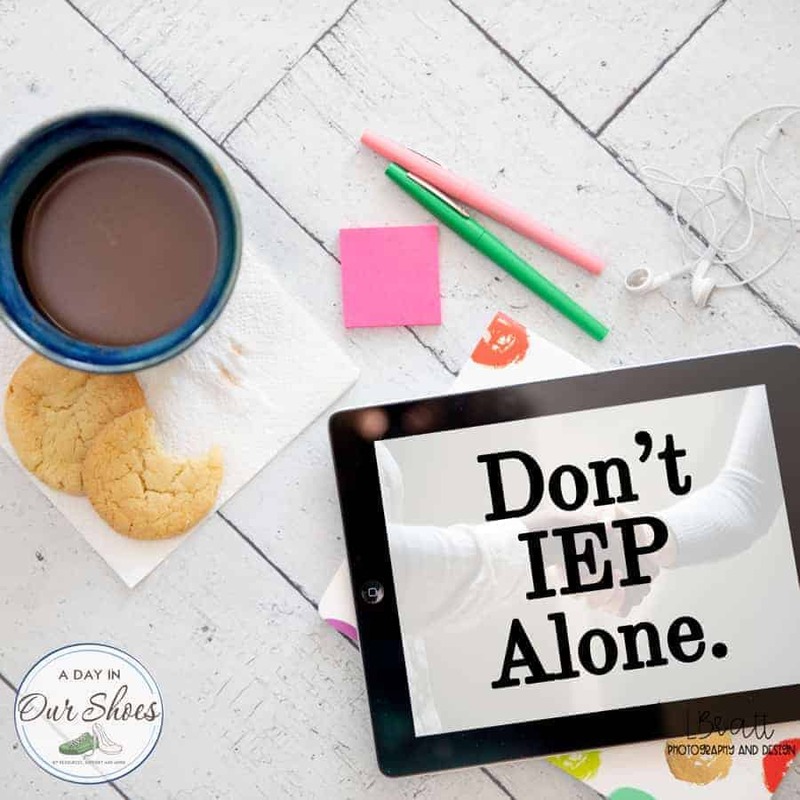 I frequently tell parents that you must get your 1:1 times and duties clearly outlined in the IEP. If the child needs one during the school day and the IEP says as much, that includes lunch hours. Read and revisit your child’s Behavior Support Plan and make adjustments as necessary. Look at your child’s homework, level of work, and whether or not it is appropriate. Make other arrangements for assignments that are not completed in the same time frame as rest of class-whether it be at home, at before/after child care, or if the level of work needs to be modified for the child. Once it is in the IEP, hold them to it. If they will not put it in the IEP, ask for that on a PWN–that parent asked for this modification to the IEP and it was declined. If you are feeling particularly inspired, I would recommend you tackling systems change. Make this official. Take it to your school district or school board and ask that it be adopted as policy. I hope that this have got the wheels turning in your head and that you are ready to take this on. Our kids need play. More than anyone, our educators should value this. « Enough is enough. Time to boycott Steve Harvey.